50 Lagoon Drive, Umhlanga Rocks, Kwa Zulu Natal. South Africa. 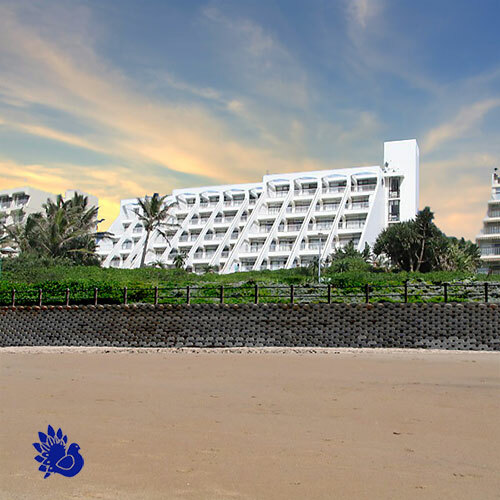 Fleetwood on Sea is one of Umhlanga’s most sought-after self-catering beachfront holiday destinations. In close proximity to the Umhlanga village centre, Fleetwood on Sea is private yet well positioned, close to the widest range of restaurants, shopping centres, sports venues and a vibrant nightlife. With its magnificent panoramic sea view and just a few paces from your apartment, onto the soft sands of the warm Indian Ocean, Fleetwood on Sea attracts visitors locally and from abroad for a holiday experience like no other.